With this list, you will find the best gift ideas for newborn baby girl, best new baby boy gift ideas or just in general best newborn baby gift ideas. Kids, they say, are a gift from God. Whenever a new baby is born, every member of the family gets delighted and happy. Everyone is excited to give this little baby a hug and a gift to show their love for the little one. And who usually gets excited the most? It’s the Aunt!!! Aunts have a knack for being super fun and being one definitely comes with many perks. You wouldn’t want to exchange for the world the sweet, funny and adorable interactions you get from your nieces and nephews. 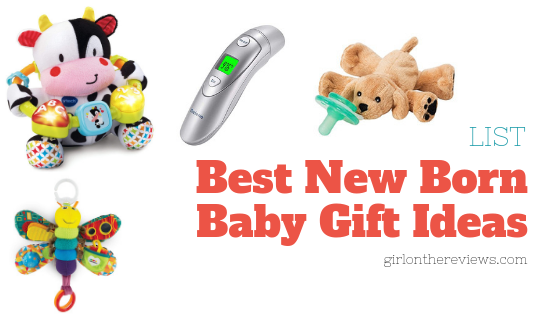 This surely calls for some earnestly good essential gift ideas for newborn babies, because how can you be the “cool aunt” without some gifts to show your love for them. Here’s a short list of the Best Newborn Baby Gift Ideas to guide you, coming from an aunt herself — me! I did also buy things the first mom to be asked me to buy as well camera, temperature measurer, etc. 1. 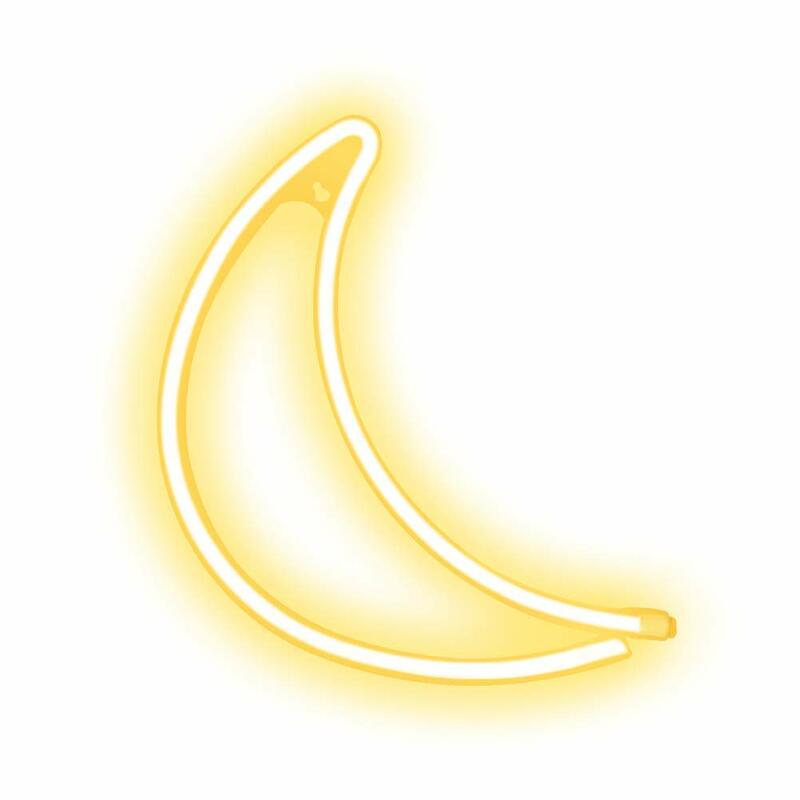 Neon Moon Light is a great one to keep the baby’s room bright enough but not so bright for his/her sensitive eyes. You can mix with stars, lightning bolts or unicorns. I personally use these neon lights for my home decor as well 🙂 Especially this love sign is my favorite. Price $16.99 2. 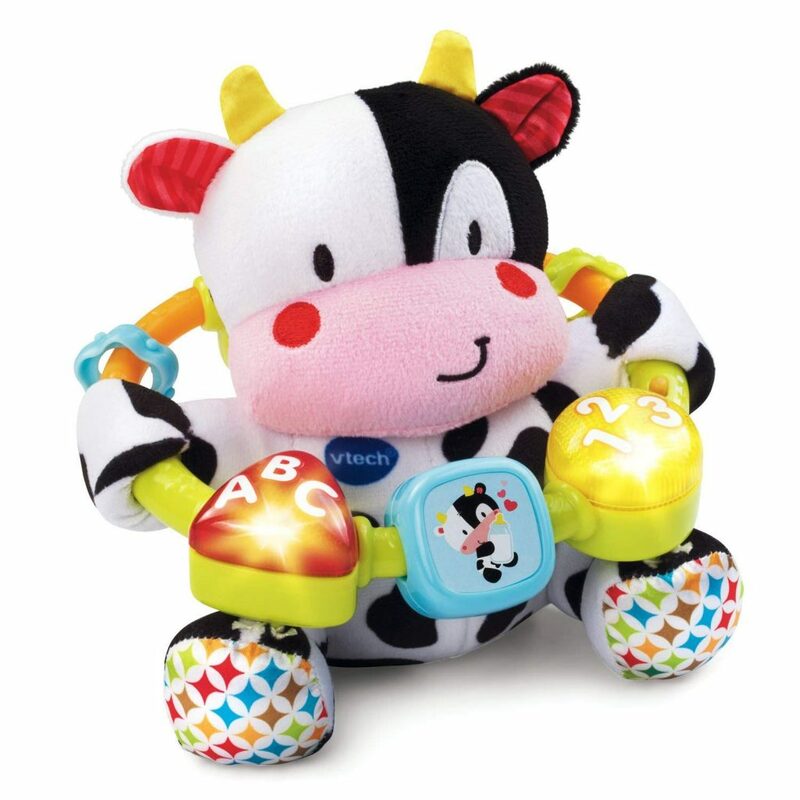 VTech Baby Lil’ Critters Moosical Beads this one is a toy, the mom told me that the baby Can loves it so much. Well definitely I love it so much, but this little toy teaches fundamental skills to kids. Yes! 3. 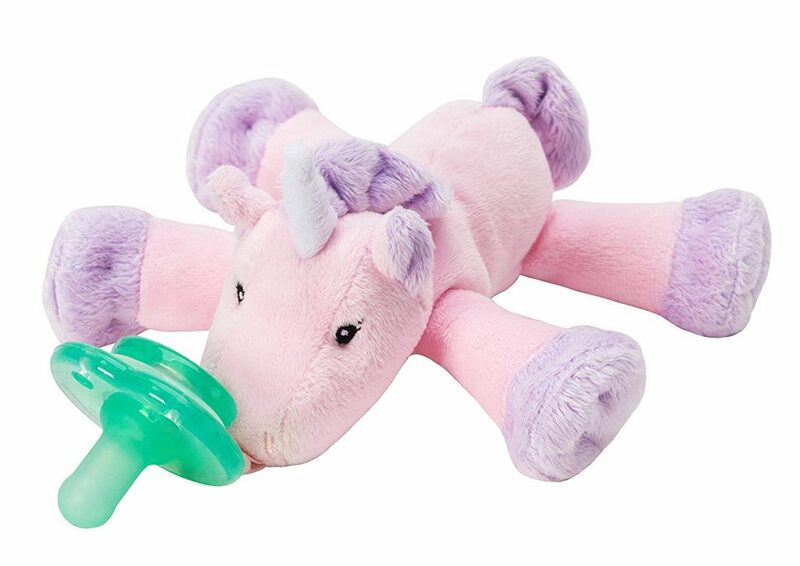 Nookums Paci-Plushies Unicorn Shakies or Retrieves – Pacifier Holder and Rattle These cute pacifiers that come in different cute animal forms are definitely a pacifier friend for babies. Eliminate the stress of looking for lost pacifiers while training your babies. 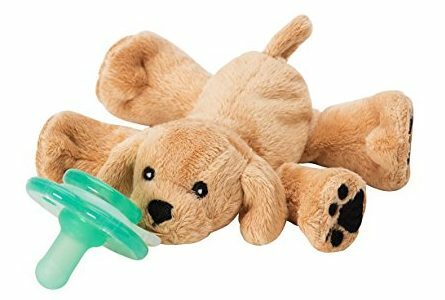 They have a joint connects a silicone pacifier to a stuffed animal, making it easier for newborns and infants. Best part you replace any brand pacifiers. Babies love those! 4. Baby Socks in varying sizes that will help them prepare for the realities of life. 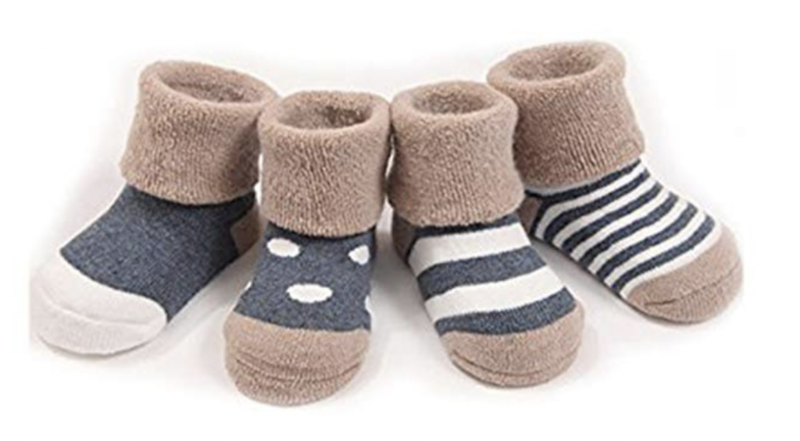 GRyiyi Baby Socks are cute and comfy addition to your baby’s increasing wardrobe. Want a few fun styles? 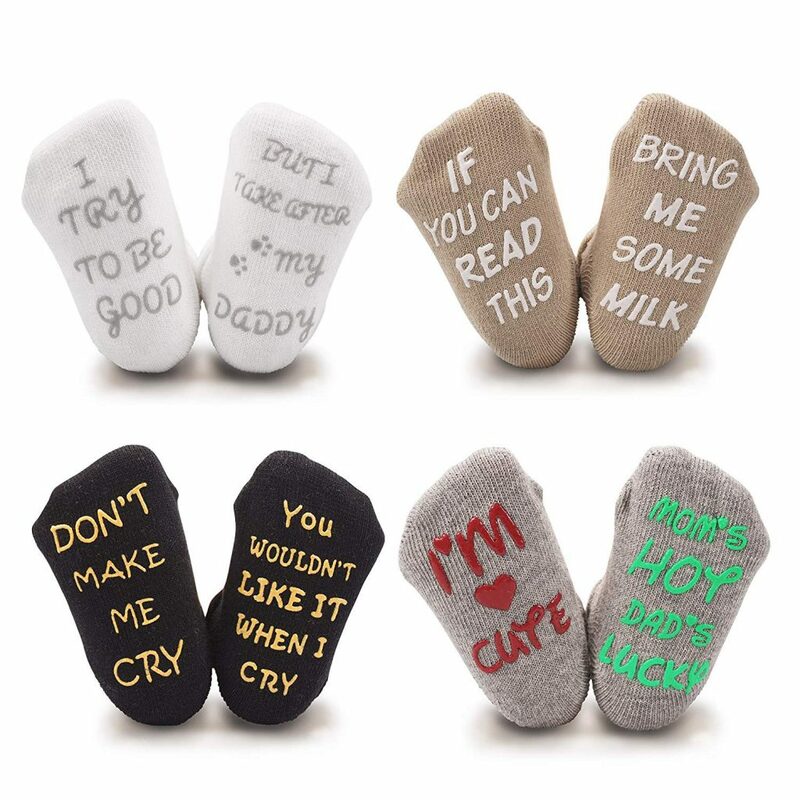 Then check out CozyWay Baby Socks, as they are fun and unique, a perfect gift idea. Available in different color sets and comes in 4 pairs. 5. 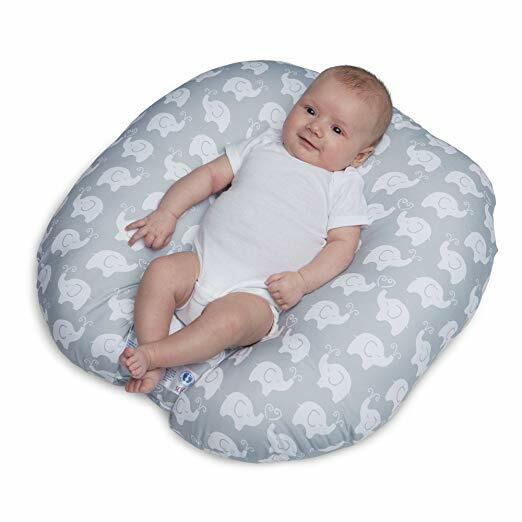 Boppy Newborn Lounger is recommended by many new moms, once they use it they just can’t think of a world without it. A perfect gift idea because the new moms may not think about it yet. Portable to carry into any room or vacation. Good for newborns to around 3 months till they start turning and moving around. 6. 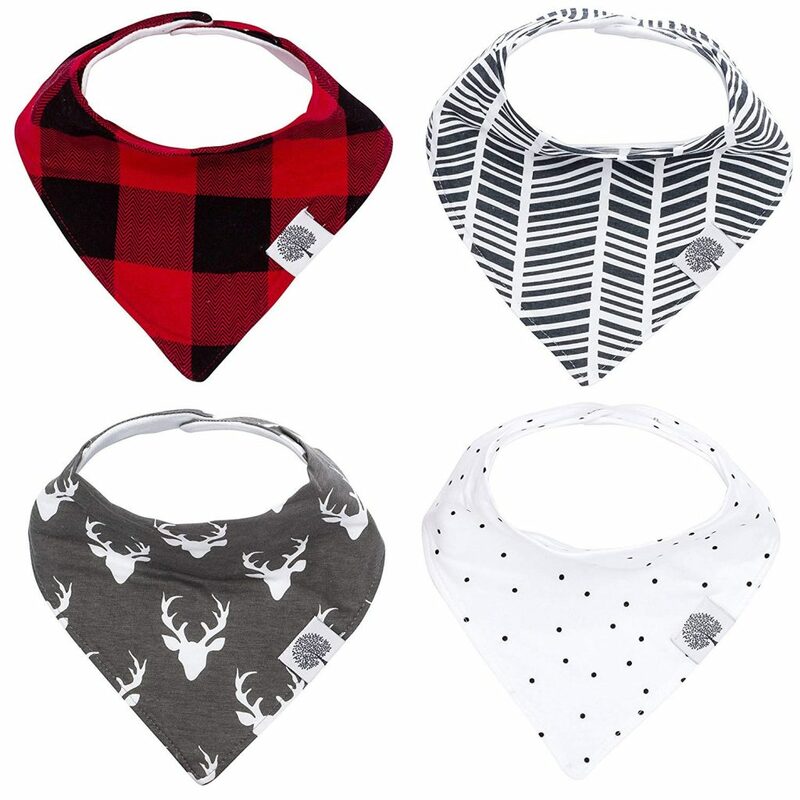 Parker Baby Bandana Drool Bibs. Babies drool a lot. To give parents’ washer and dryer a rest, these stylish bibs that come in many patterns are a perfect gift. It comes 4 pieces and recommended by other moms a lot. 10. 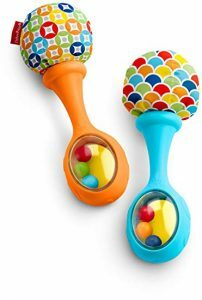 Fisher-Price Rattle and Rock Maracas Musical Toy. Just the right size for little hands of babies to grasp and shake. 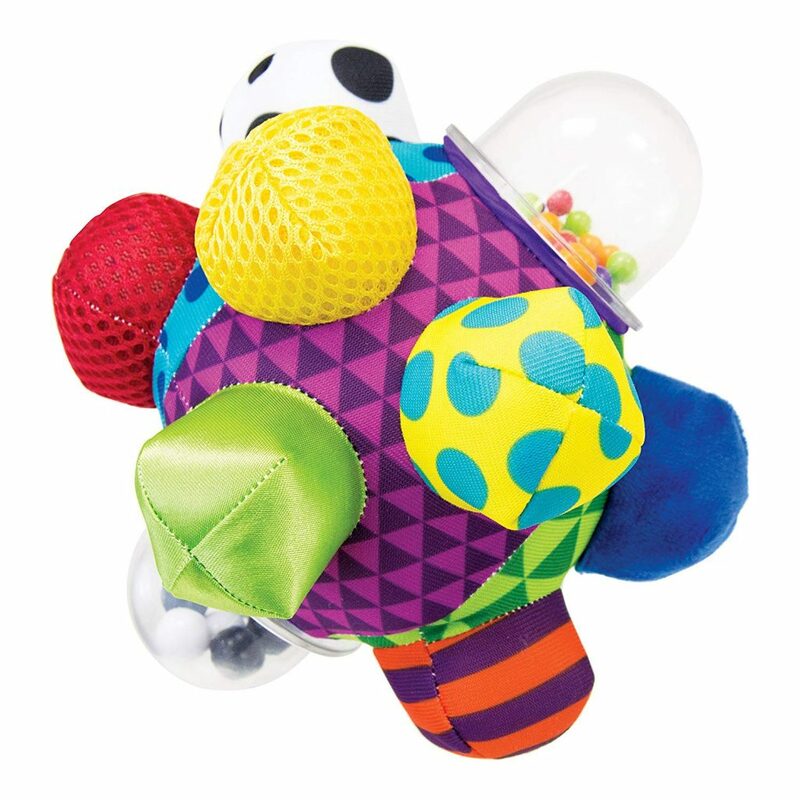 With colorful beads, rattle sounds and soft pom poms, these colorful maracas will get them rattling and rocking to the best in no time. 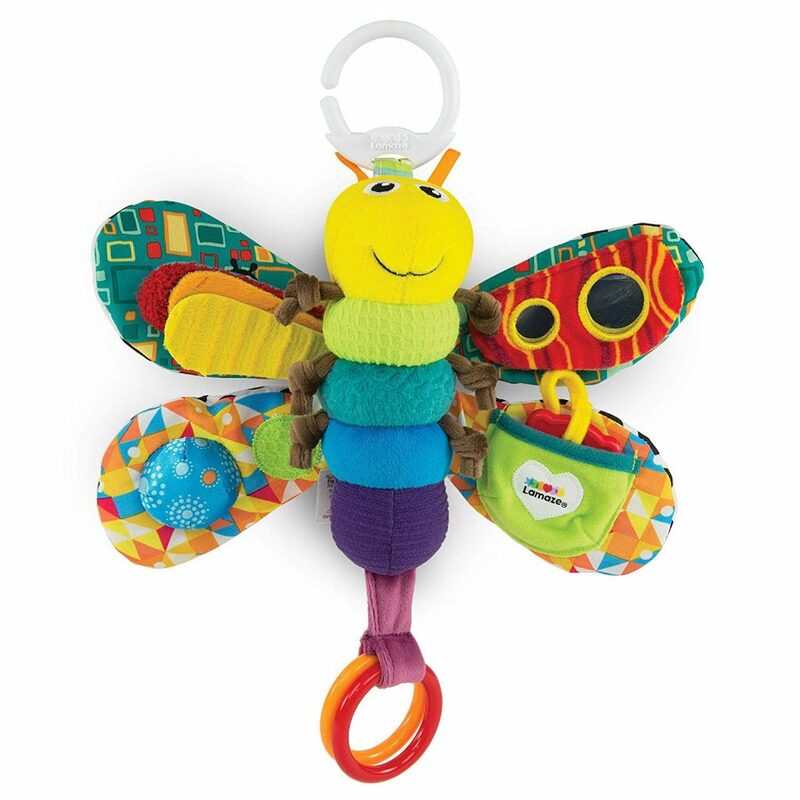 It also helps strengthen baby’s sensory skills and gross motor skills. 11. 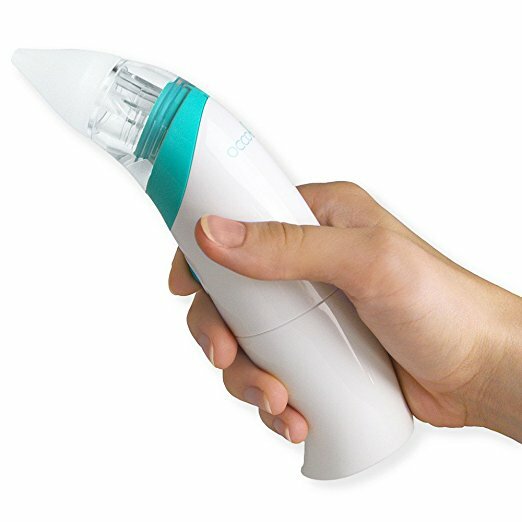 OCCObaby Baby Nasal Aspirator, when I asked my brother’s wife told me the best thing is this nasal aspirator, very useful, and they love it. So here I think it’s essential for every new mom and their newborns. 12. 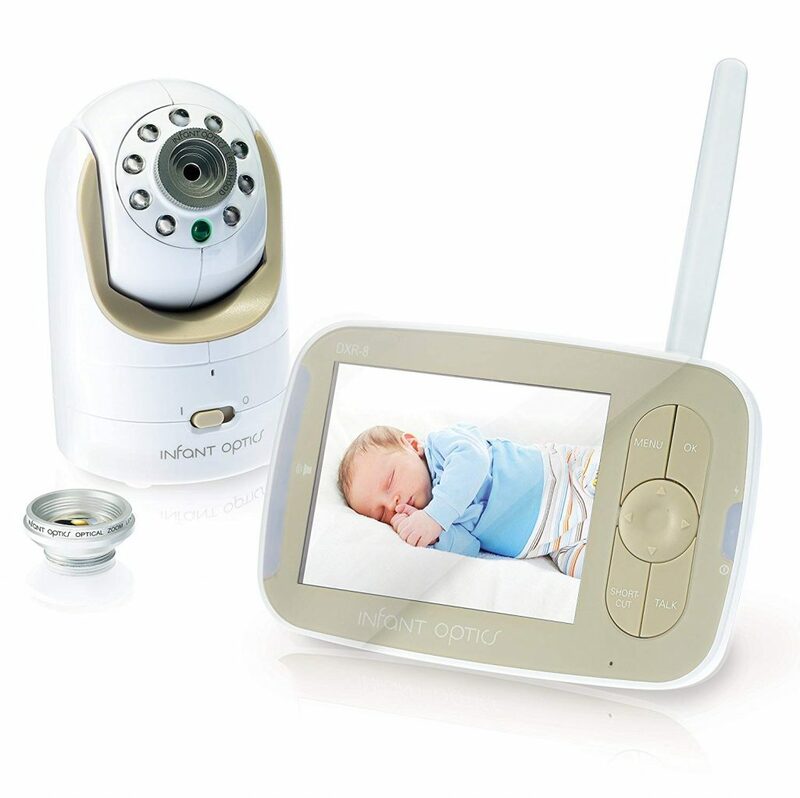 Infant Optics DXR-8 Video Baby Monitor. A baby monitor is another essential for new moms and their newborns. This camera has 20,000+ positive reviews so I think it’s worth to check out. 13. 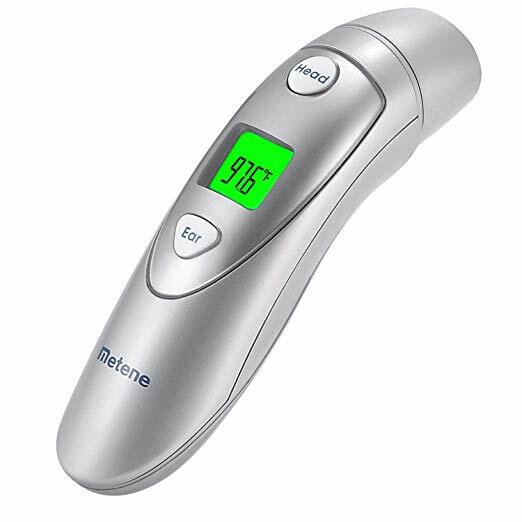 Metene Medical Forehead and Ear Thermometer is another essential tool for newborn parents and this baby thermometer has lots of great reviews and price. 14. 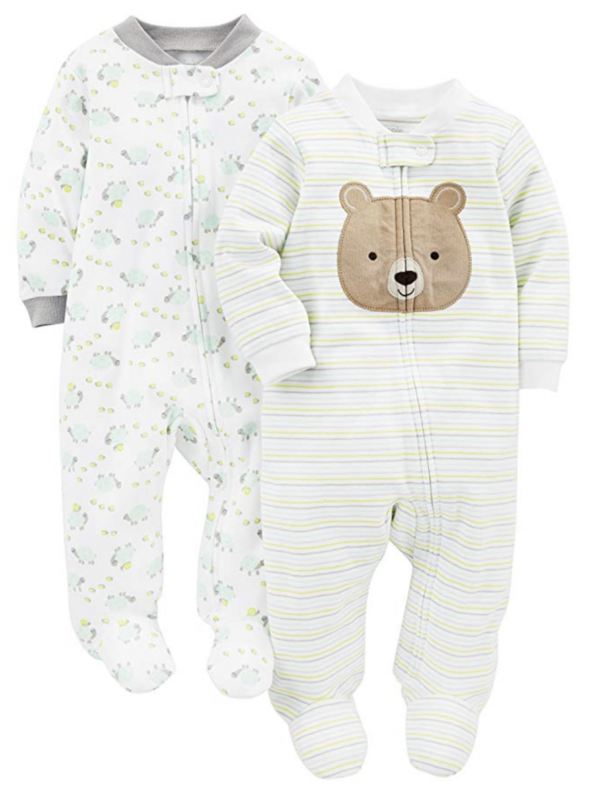 Gerber Unisex-Baby Newborn Onesie is just the perfect gift for babies because it’s a fundamental item in any baby’s wardrobe. 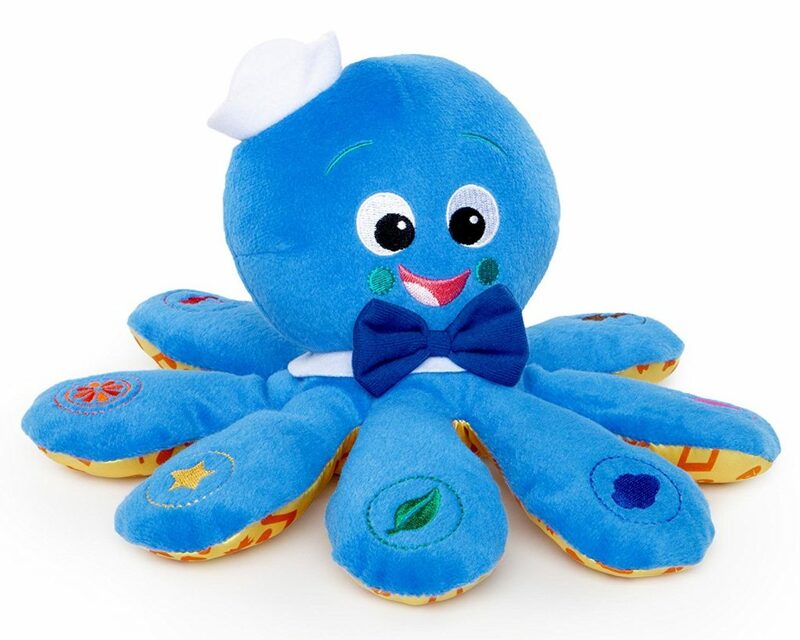 It is 100% cotton for comfort and softness and snaps at bottom for quick changing. 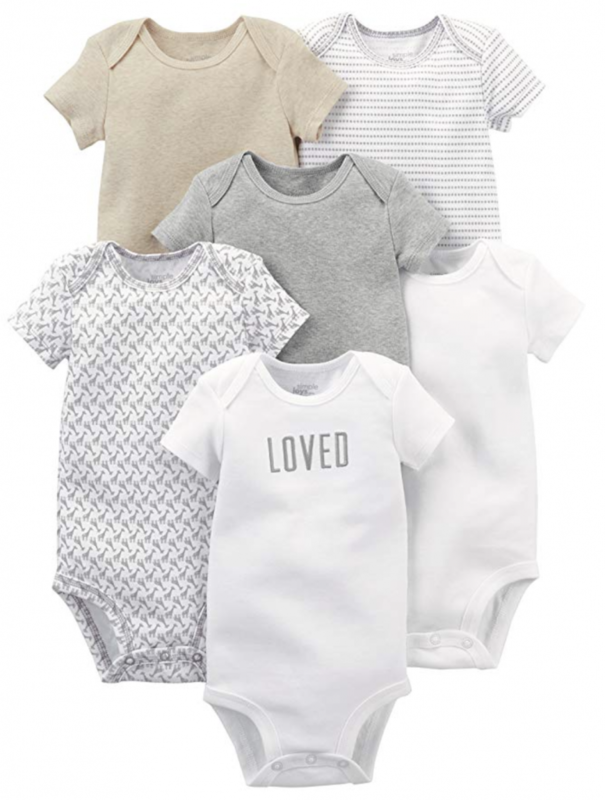 Comes in 5 pack short sleeve Onesies bodysuit. With this list, you will find the best gift ideas for newborn baby girl, best new baby boy gift ideas or just in general best newborn baby gift ideas.